Reading has been one of the most popular campaign that have been done by parents, teachers, caregivers and publishers to reach the lives of our children. Book as the main component of this campaign has its own magic power. It connects different parts of the world into a single language. From animal and plants stories, cultural differences to the richness of knowledge. Book also helps children to understand more on morality values, friendship and respect. Sometimes it’s not easy to make books as partner in daily lives and at school settings. Parents need to have commitment on reading books to their youngsters. A ten-minute reading per day will enhance the ability of our children to understand the context of stories and prepare them to start reading by themselves. 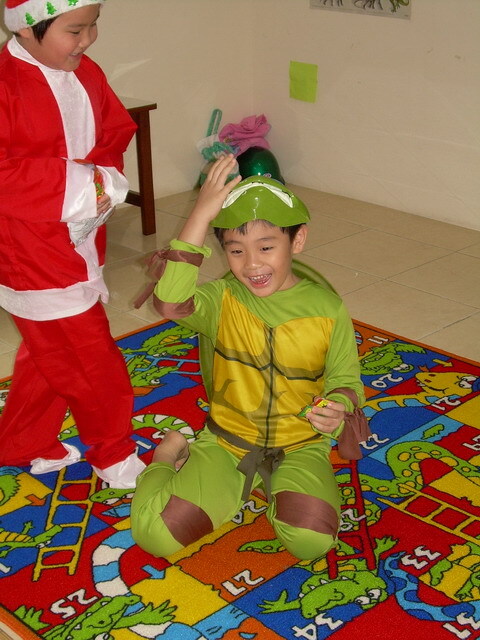 Teachers can also contribute in this process by starting the class with story telling. 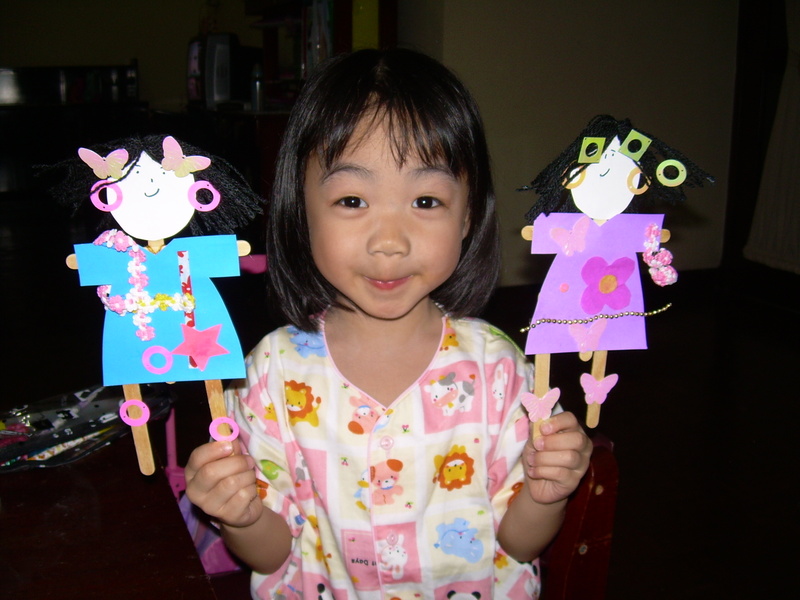 Many activities can be done to help children to understand more about the content of the books, such as: dressed up as their favorite character or make their own puppet. The most important thing to do is to make children love books. We can start with big colorful books that pictured the whole story without a need to put many words on it. Let them interpret the story according to their imagination and you can be surprised by the magic of their thoughts! They can think of an event that may be out of our thoughts. They can even make up characters with deep details that may not even crossed our mind. When children start to love books, do not interfere unless they want us to help them. 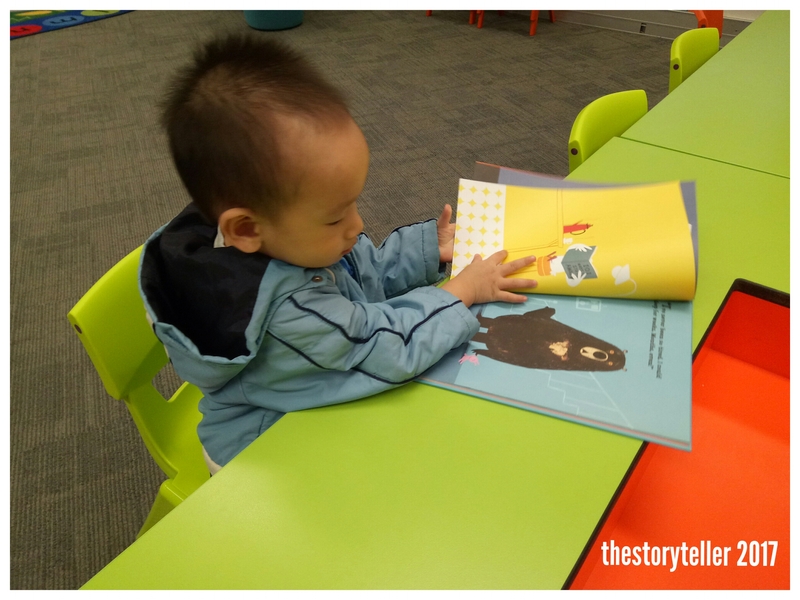 With one or two times of story telling using the same book, children will start to ask questions on whys. They will explore more from a book and they will find the magic of books!